An unnamed employee of the World Health Organization (WHO) will be flown on Wednesday for treatment in Hamburg, Germany, after contracting the deadly Ebola virus in Sierra Leone. A spokesman for the Hamburg Health Senate, Rico Schmidt, revealed this recently when the nation heard of the citizen’s Ebola infection. The patient, a Senegalese epidemiologist working in Sierra Leone came down with the infection possibly as a result of his contact with infected persons. Rico Schmidt revealed that the patient will be flown to Germany and treated at the clinic of Tropical Medicine Institute in Hamburg University. This particular Ebola infected patient brings to three or four the number of infected health workers flown out of Sierra Leone or Liberia to be treated in outside countries. 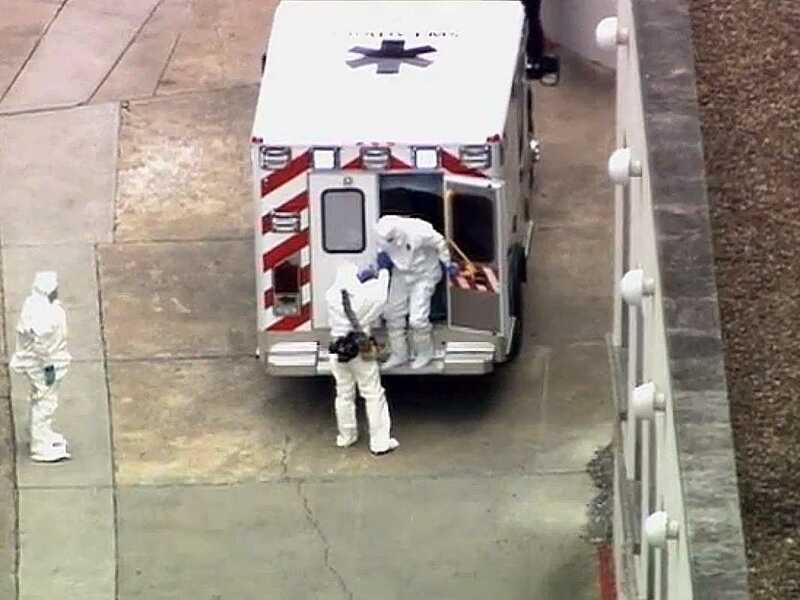 Dr. Kent Brantly and nurse Nancy Writebol were flown out to the U.S. for treatment after contracting the Ebola virus in Africa, and they were discharged a few days after doctors certified them cured of the deadly virus. Another doctor is scheduled to arrive London for Ebola treatment within this week; and this latest patient to be flown out and treated in Hamburg brings the total number of infected foreigners treated outside of Africa to four. Within this week, the WHO shut down a lab in Sierra Leone after an employee came down with the infection, and according to WHO, this brings the death toll related to Ebola to 1,427 since it broke out in Guinea in March. Over 120 doctors and health workers have also been claimed by the deadly virus in Sierra Leone, Liberia, Guinea, and even in Nigeria. The Ebola virus kills faster than any known disease, and it is a source of great concern to the WHO and to world leaders. Many countries like the UK are already suspending air-flights to Sierra Leone and Guinea, and many others are putting up serious airport screenings to check the spread of the deadly Ebola virus.